Thompson Taraz Rand is a firm of chartered accountants and registered auditors based in central Cambridge, serving those in East Anglia and beyond. 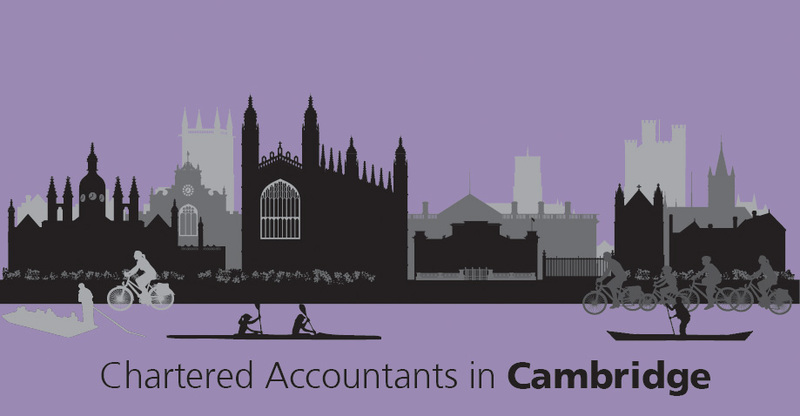 Established originally as ‘Stanes Rand’ in 2001, we are proud of our reputation as a trusted firm of accountants in Cambridge. We aim to provide businesses and individuals with an exceptional service, forming long-term working relationships valued by all parties. As tax legislation and the business environment continues to evolve – making the UK one of the most complex places in the world to be in business – the vast majority engage an accountant for peace of mind that their accounts and tax returns will be filed on time and prepared in accordance with generally accepted accounting principles. Whilst there is no shortage of accountants in Cambridge who successfully instil such peace of mind, Thompson Taraz Rand was established with the firm belief that focusing on people, and not just numbers, could prove a more valuable way forward. Our approach is different to those who consider drafting year end accounts and advising of arising tax bills as their sole function; the risk being that this often gives rise to unnecessary tax liabilities. By contrast, we encourage regular meetings with our clients so as to fully understand their short, medium and long term needs. We believe this is vital in order to establish a proactive working relationship and be able to add real value as well as offer sound, tailored advice. Recognising that every Thompson Taraz Rand client is unique, we configure our services accordingly to fulfil individual requirements. A ‘one size fits all’ approach simply does not work and is not in keeping with our ethos. We are always happy to meet for a free, no obligation discussion to identify ways in which we can help you and your business grow. Please do not hesitate to contact us. The practice was founded by Andrew Rand in 2001, known originally as ‘Stanes Rand’. Andrew’s determination to build a practice based entirely on the 3 simple principles of offering sound business development advice, responding to clients’ needs in a timely manner and saving clients as much tax as is legally possible, served the firm well and with the support of a talented and enthusiastic team, accelerated growth beyond its original scope. No doubt in part facilitated by our central Cambridge location, specialist knowledge and expertise was ultimately realised in both the property and technology sectors. In 2016, Stanes Rand formed a unique collaboration with leading London firm of Chartered Accountants and Independent Fund Managers, Thompson Taraz – rebranding and moving forwards as Thompson Taraz Rand. The general intention behind this was, with pooled resources, to increase the depth and breadth of services available to the benefit of all clients. More specifically, acknowledging Thompson Taraz’s own involvement in niche aspects of the property and technology sectors, great potential was envisioned regarding the access this would give Stanes Rand clients to members of the Thompson Taraz team who possess technical knowledge and expertise in highly specialised areas. In this way, clients involved in, for example, property collective investments and the Enterprise Investment Scheme could have access to Independent Fund Management – a highly specialised service – and therefore be fully catered for on their journey from seed to sale. Specialities aside, London has become a global force to be reckoned with. Added to this, the general commercial interplay – particularly the flow of investment funds – between London and Cambridge continues to grow giving credence to the idea of joining together firms based in these two prime locations. Thompson Taraz Rand have chosen to partner with Xero – one of the UK’s leading on-line accounting systems, designed specifically for small businesses. 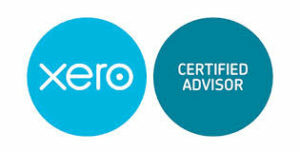 Xero is hosted entirely ‘in the cloud’, meaning that wherever you have an internet connection you can log in to your Xero account. Conveniently, it also means we can access your current up-to-date file enabling us to make adjustments and assist you when necessary in real time and without the need to physically send data back and forth. Discover how Xero can benefit your business. Kwanji Fx is an international trade and payments company which aims to reduce the cost of conducting international business, starting with foreign currency payments. Kwanji is an independent and free online service which gives any sized business or individual easy access to multiple market leading foreign exchange providers and the best deals around – all in one place.